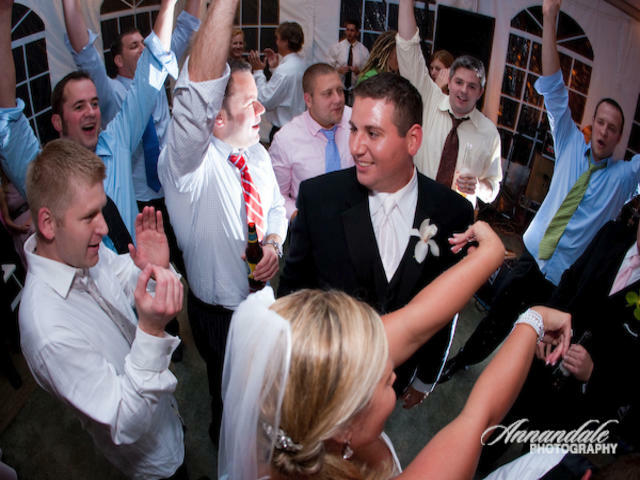 The most important thing we do, is create an enjoyable Wedding DJ and Music experience for you. It's Your Day not ours. Elegant, Fun and Worry Free without the Circus Act. No obligation consultation and quote. 860-538-7843. 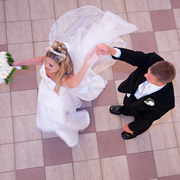 We're family run with 4 generations of wedding experience. 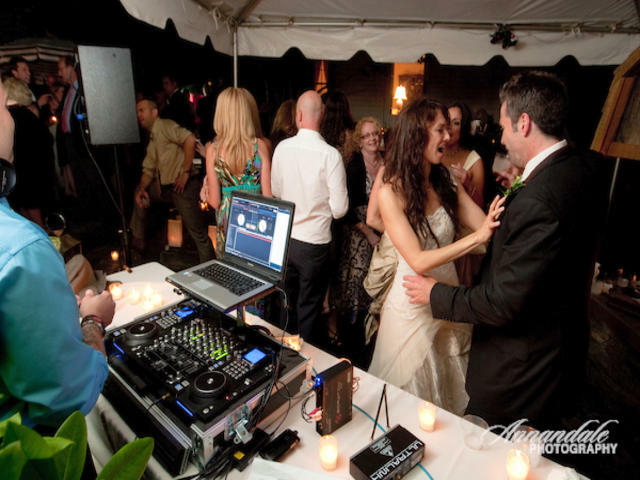 PartyProDJ LLC serves all of Connecticut and surrounding areas.